A 55-acre business park in Northlake is being revitalized to attract companies to this bustling northern Illinois business corridor. More than 1,000,000 sq. ft. of valuable space is undergoing construction or redevelopment, which includes a 110,439 sq. ft. addition to an existing freezer facility. PREMIER Design + Build Group, LLC was selected by Bridge Development Partners, LLC to manage the design and build project. The state-of-the-art freezer is attracting tenants who view Northlake as a strategic point of distribution, given its proximity to Chicago and the Wisconsin border. These businesses can move product (typically meat and processed foods) to grocery stores, retailers and restaurants across the Midwest. Hard-working companies such as these are looking for the best technology, amenities and space efficiency in order to operate at optimum performance levels. When it comes to any project that PREMIER is managing, safety comes first. The Northlake facility will benefit from a Quell Fire Protection System with heat detection technology that allows tenants to rack the freezer space without in-rack sprinklers. 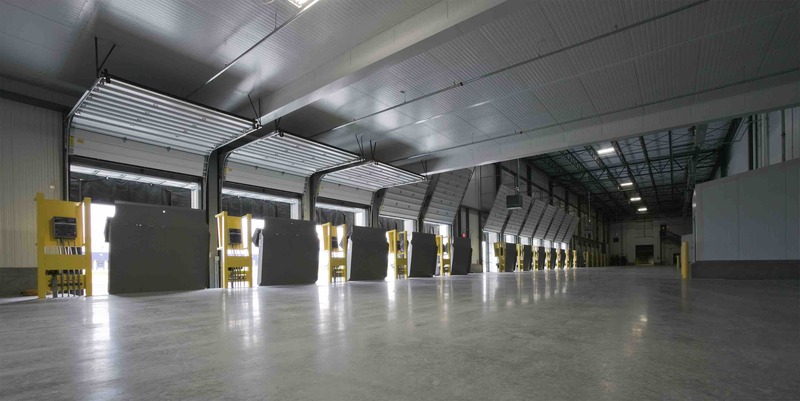 The New Northlake freezer facility offers 58 truck stalls, a 104-car parking lot and 40 dock doors. The PREMIER team responsible for this design and build was project manager Samantha Skopek and superintendent Rip Pogue. Cornerstone Architects, LLC provided architectural services and Structure-Logic provided engineering expertise. Bridge Development Partners, LLC was the developer.